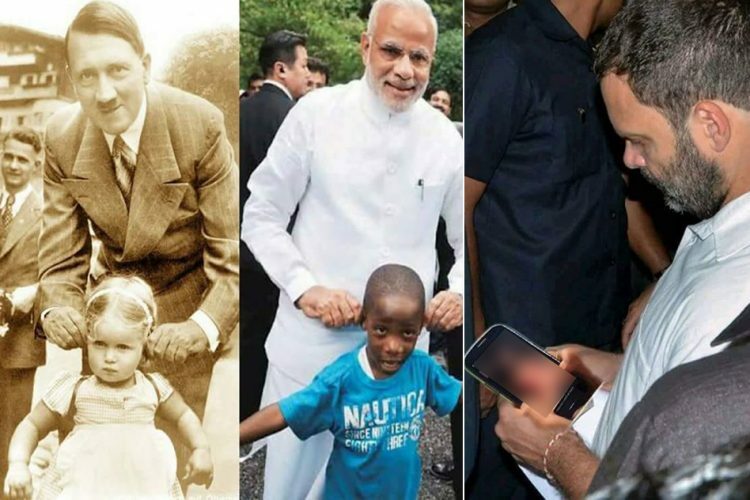 Days before Congress president Rahul Gandhi announced that he would be contesting elections from Kerala’s Wayanad constituency, netizens began taking potshots at social media on the coming move. 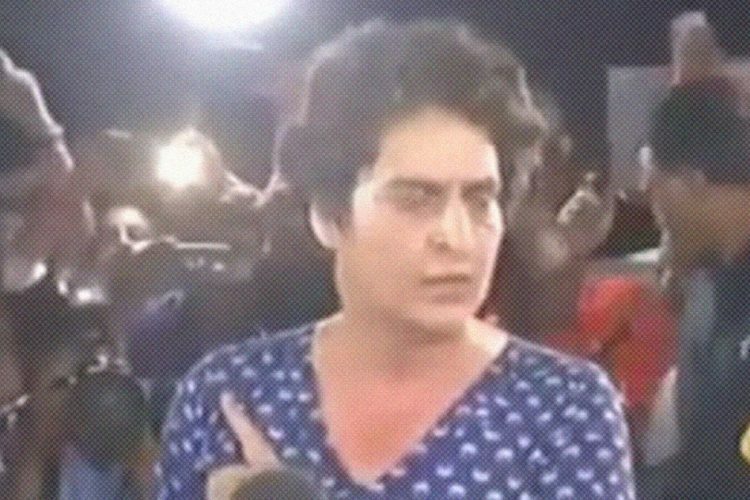 Several people took to Twitter and Facebook to post a video where people could be seen cheering up for Rahul Gandhi holding his poster, along with green flags. They went on to claim that Pakistani flags had been used for his campaign in Wayanad. However, this was confirmed to be a false claim by India Today Anti Fake News War Room (AFWA). These green flags with a star and a crescent on them are of the Indian Union Muslim League (IUML), and not that of Pakistan. IUML and the Congress are allies of the United Democratic Front (UDF) in Kerala. 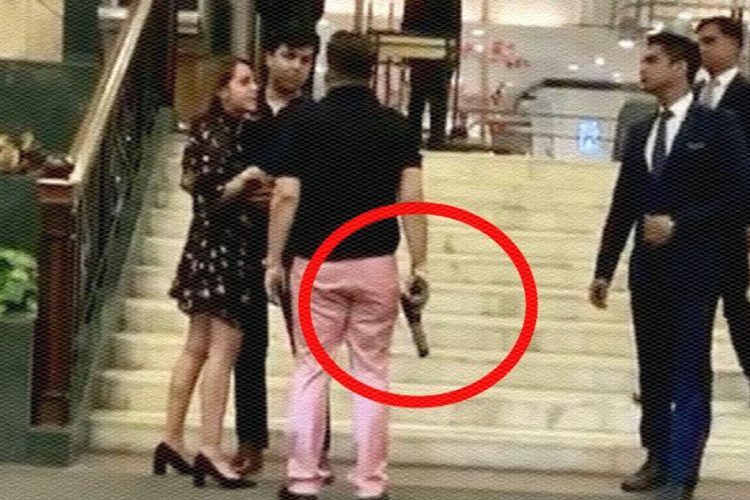 A 25-second video was posted on March 26 by one Facebook user Chowkidar Bk Mishra with the channel logo and watermark of News 18 Malayalam. In this video, people can be seen holding a huge cut-out of Rahul Gandhi and shouting slogans. They can also be seen waving Congress flags along with green flags with a white star and a crescent on them. 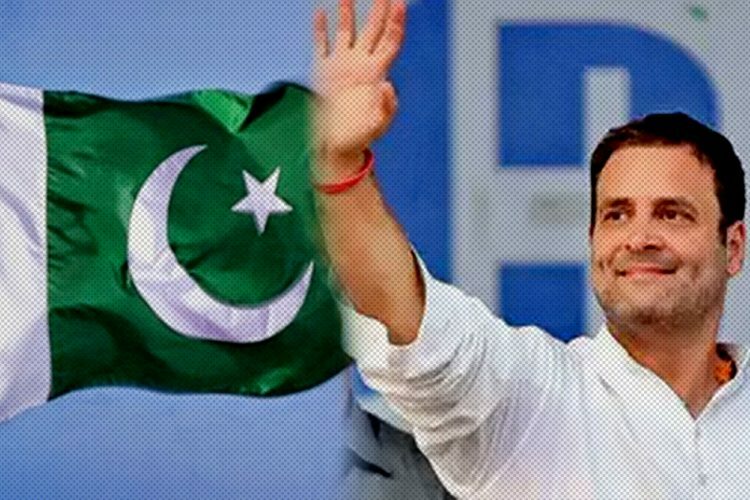 The video was posted with the message “Campaigning with Pakistani flags in Rahul Gandhi’s new constituency Wayanad (Kerala)” written in Hindi. The post was shared by over 1,700 Facebook users. The same video was posted on Twitter with the same claim. The same content and the claim was posted on YouTube with another user Rishabh Kumar Jain. 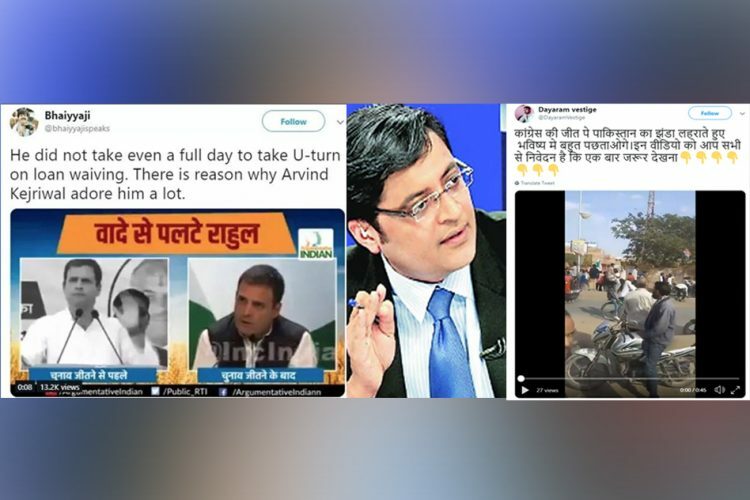 India Today looked for videos and news related to Rahul Gandhi and Wayanad on local news channels of Kerala which were shown over the last few days. News channel My Nation used a video of Malayalam news channel Asianet News on March 25, 2019, with the caption “Before official announcement Youth Congress activists celebrate Rahul Gandhi’s candidature”. In the video, a man can be seen holding the same green flag with a star and a crescent on it. In the background, a man can be seen holding a cut-out of Rahul Gandhi. On March 31, Mathrubhumi News telecast a news with the caption “UDF in Wayanad excited over Rahul Gandhi’s candidature”. 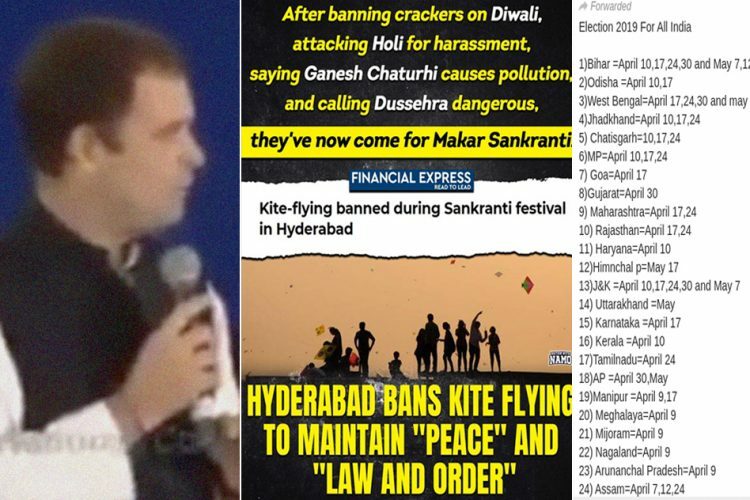 Towards the end of the video, the reporter is giving a piece-to-camera with people holding Rahul Gandhi’s photos and green flags in the background. United Democratic Front (UDF) happens to be the alliance of six political parties of Kerala who are going to fight this election. 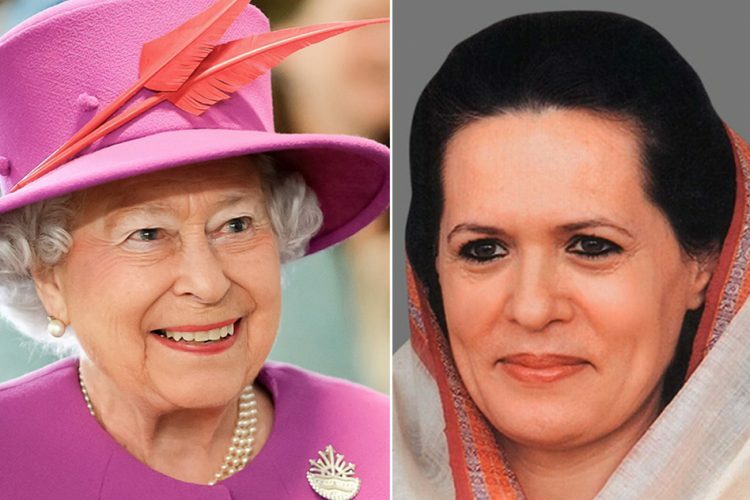 Among the UDF allies are Indian National Congress and the Indian Union Muslim League. As a coalition partner, Rahul’s decision to contest from Wayanad was welcomed by the IUML, which was confirmed by The New Indian Express. There is a clear difference between the flags of Indian Union Muslim League (IUML) and Pakistan. 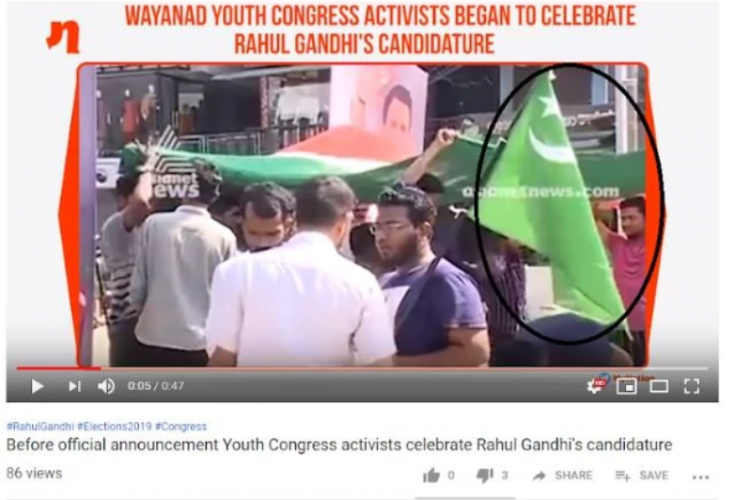 The claim that Pakistani flags were waved during the party campaign for Rahul Gandhi in Wayanad, hence, is completely false.